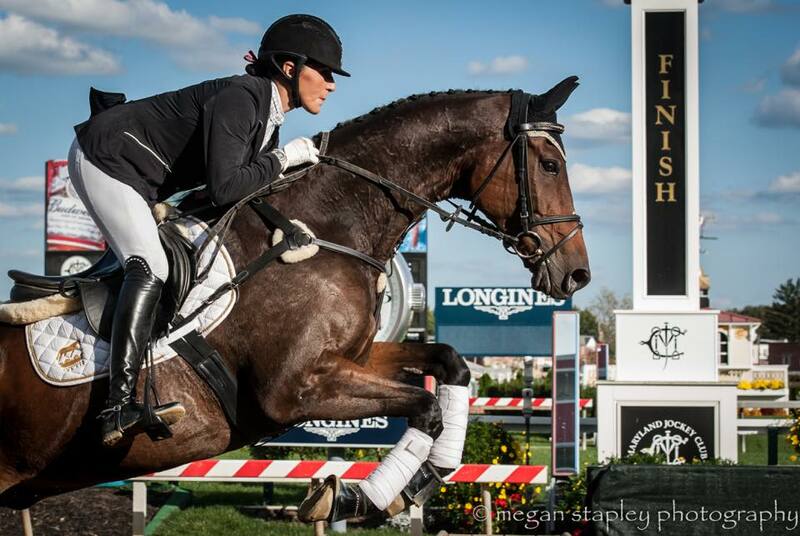 Karen Chaton lives in Gardnerville, Nevada and is a multiple award winning endurance rider with more than 36,000 miles. 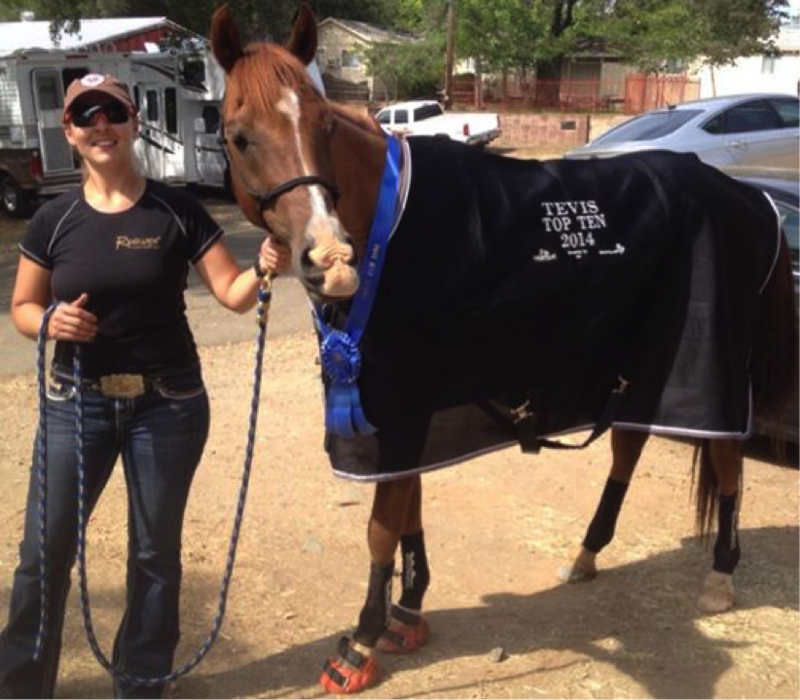 Karen’s two horses Granite Chief+/ and Pro Bono have traveled the country with her and have won many regional and national AERC, AHA and XP awards. 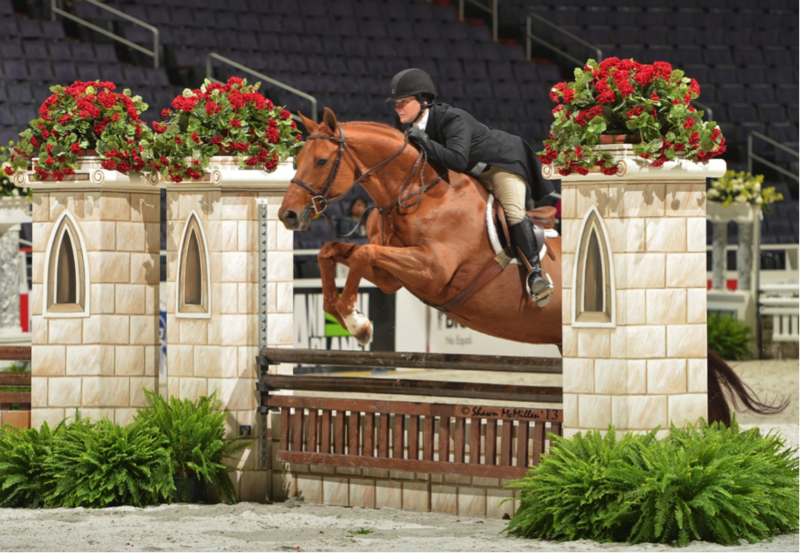 In 2013, “Chief” was inducted into the American Endurance Ride Conference Horse Hall of Fame, and currently has 14,275 miles and Bo has 8,000. 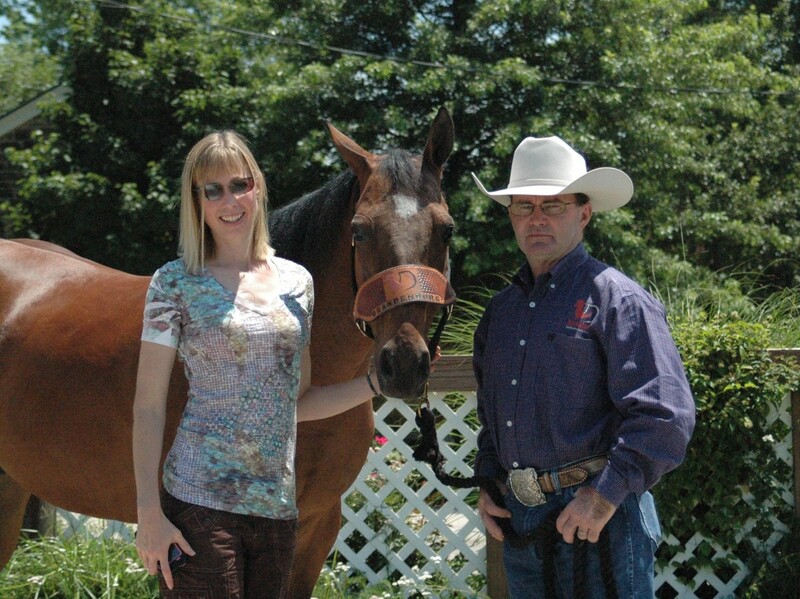 Karen currently hosts a once a month morning radio show called “Endurance Day” on the Horse Radio Network. 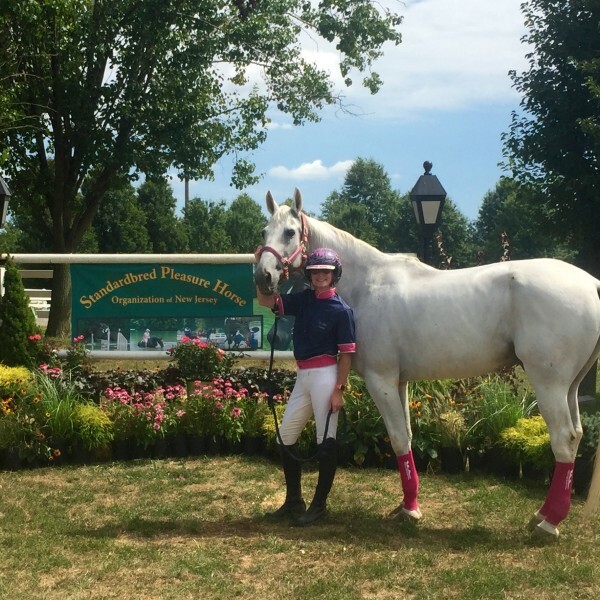 “The compression applied to my horse’s legs with these seemed to be just the right amount to keep their legs nice and tight after an endurance ride. I like that they breathe, and that it’s easy to feel for any swelling or tender areas through them. Another added benefit is that ice boots can be applied over the top of these. They also wash up just like a regular pair of socks do, and so far after about a dozen washings are holding up very well. I often leave them on for the trailer ride home. 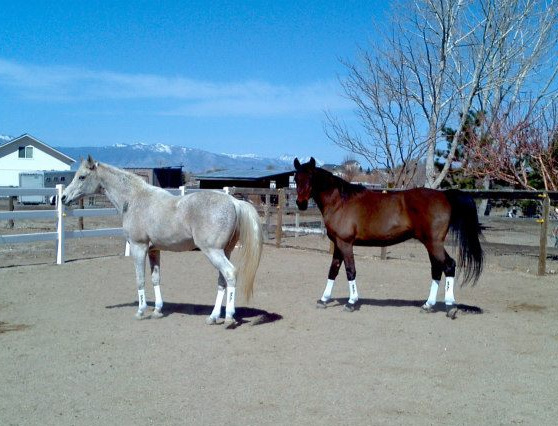 My two horses are both Arabians, and neither of them have very long cannon bones. They both fit well into the XS size. I can use the smalls, but they are on the verge of being just a hair too long. 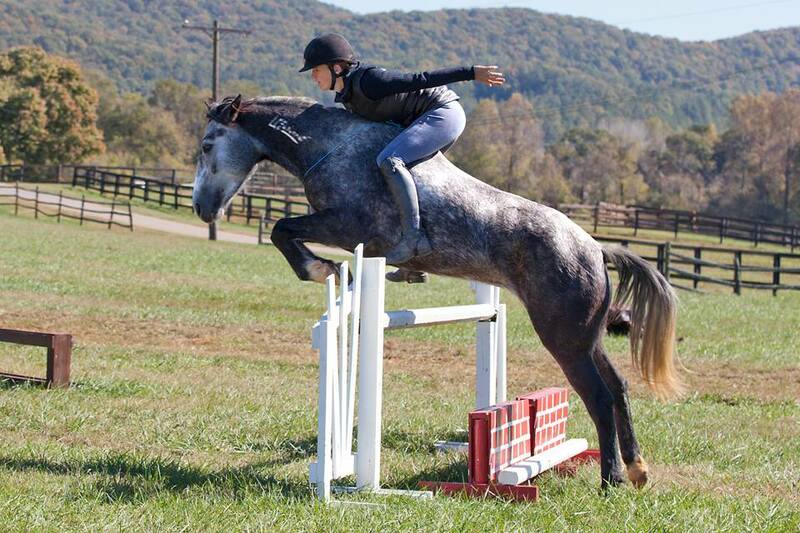 I can use the XS size on all four legs on both horses and think that is a really good fit. The company is working on making more smaller sizes. 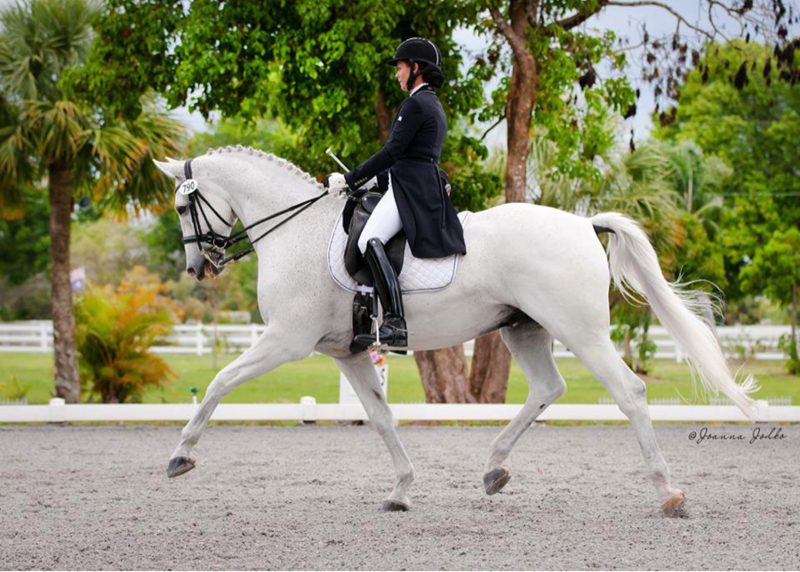 Most endurance horses probably have cannon bones similar in size to my horses, or smaller. My Arabs are both over 15 or 15.1 hands. 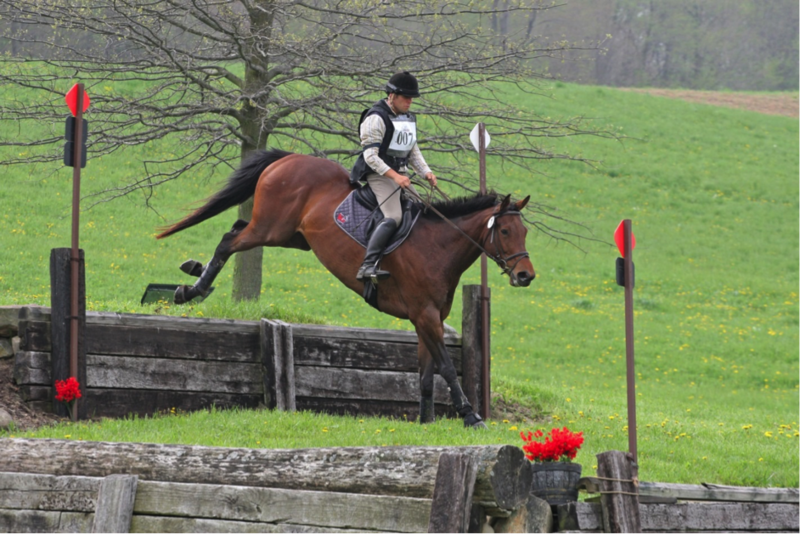 You can also follow Karen and the stories of her Arabians on her blog, Karen’s Musings & Endurance Ride Stuff.